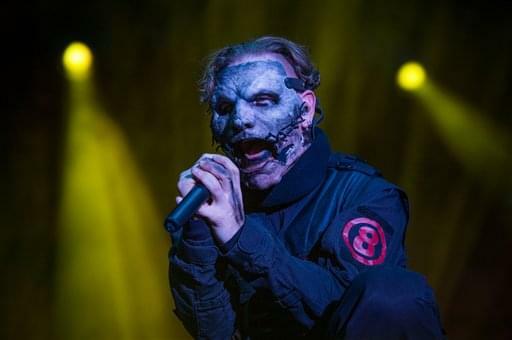 Slipknot Announced their Summer Tour with Volbeat, Behemoth and Gojira | 96-7 KCAL Rocks! Slipknot’s in the studio working on their new album due out August 9th and then going on tour this summer with Volbeat, Behemoth + Gojira. They are all set to kick off their tour in California, plus they’re coming right to San Bernardino on July 27th!